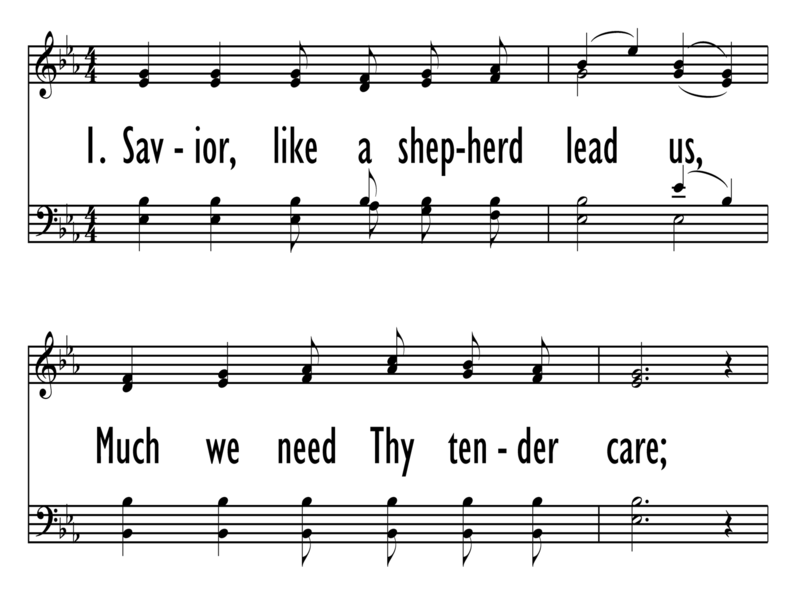 Using a new melody with an expressive piano accompaniment, Joel Raney takes the familiar words of this earnest prayer for guidance and creates a highly inspirational setting for SAB choirs. 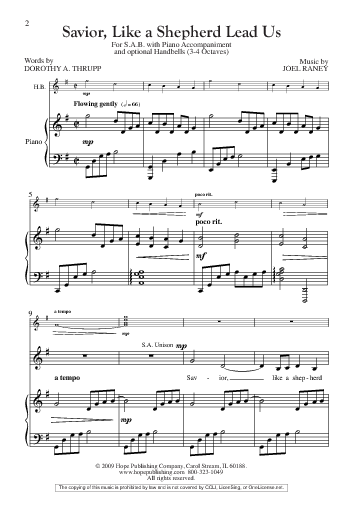 The inclusion of a simple, optional handbell part adds to the beauty of this lyrical setting. 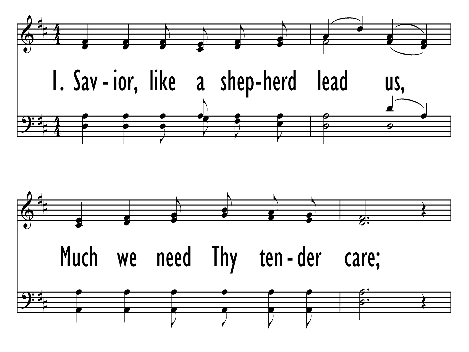 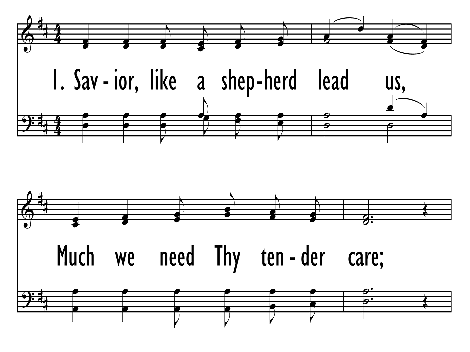 Choirs will find this easily learned and deeply moving, as they sing of Jesus, the good shepherd. 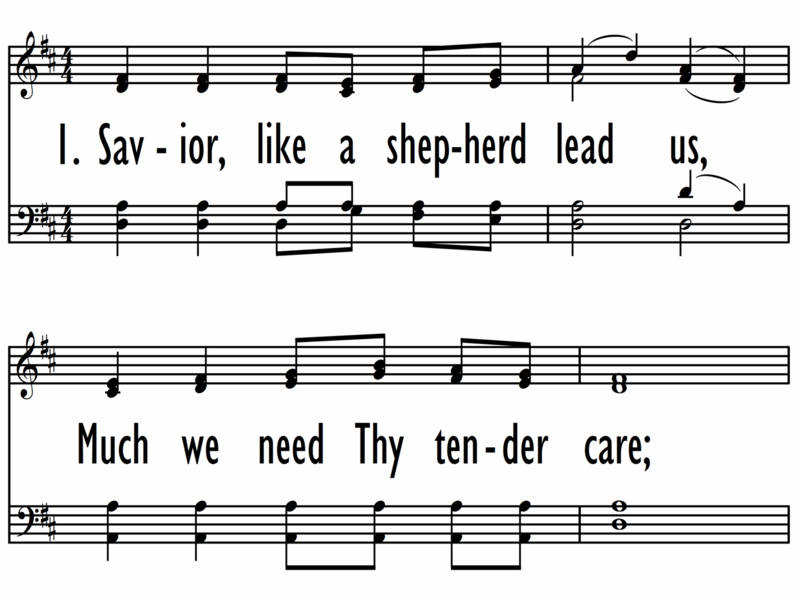 The reproducible 3-4 octave Handbell Part is included in the anthem.